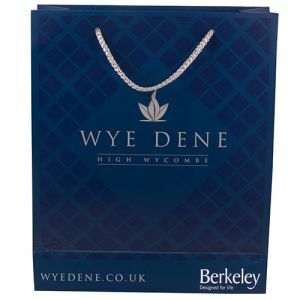 Printed carrier bags are widely recognised essentials to any shopping trip, large or small, and have the ability to extend your company logo far and beyond the single customer who carries it away with them. Within moments, your brand name could be on display to whoever they walk by on their way home. 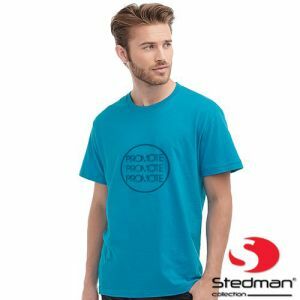 Is your business in the retail industry, related to shopping, food, clothing or do you simply want to take advantage of a practical, low cost branded giveaway idea? 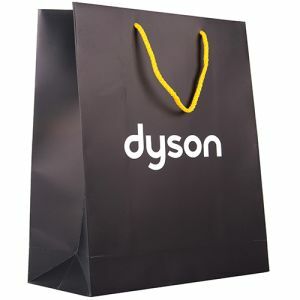 Personalised Carrier Bags can be manufactured from paper or plastic, with even biodegradable and recyclable options available to suit environmentally conscious businesses. 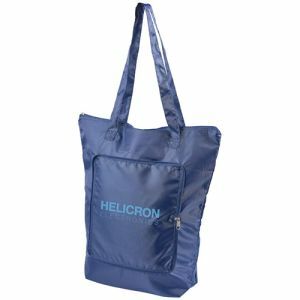 Whether branded plastic carrier bags, promotional boutique bags or custom paper shopping bags, they are versatile corporate giveaways with various uses and forms. 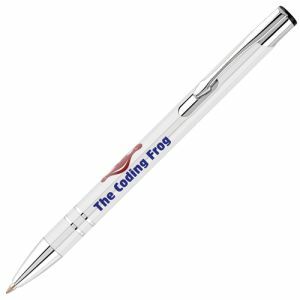 Print with your logo to enhance awareness of your company name without exceeding your budget. One of the most common sights you will see whilst out shopping or strolling down the high street is a printed carrier bag. 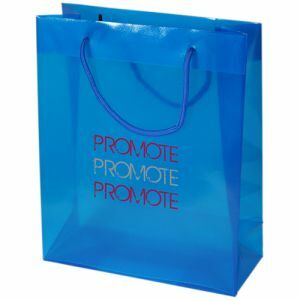 For relatively low cost, you can have promotional carrier bags sporting your logo or message for all to see, wherever you go. Imagine how many people could view your logo or campaign message in just a short space of time in a crowded shopping centre, supermarket, high street or conference event. 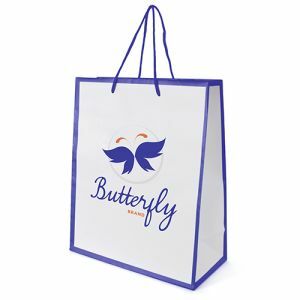 Whatever your purpose or marketing message, branded carrier bags can be easily adapted to spread awareness of your corporate name on a daily basis, just by printing with your logo or design. 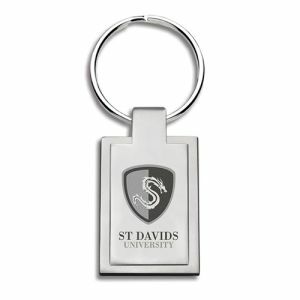 Many options even offer full colour print for greater impact or more detailed designs. 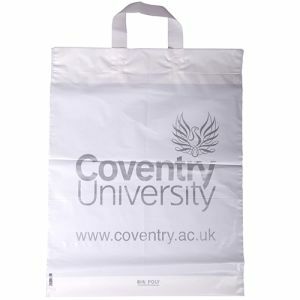 Our best-selling Promotional Polythene Carrier Bags come in the classic style with aperture handles, made from 180/360 varigauge as standard. 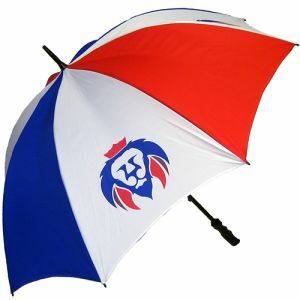 If you prefer, they can even be made using biodegradable polythene, perfect for maintaining your green credentials. 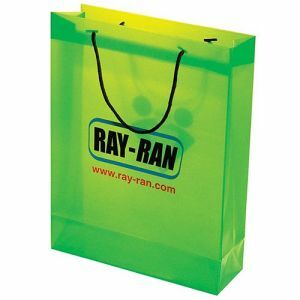 With the ability to flood the plastic any colour you choose, you could even offer a bag in your corporate colours for maximum impact. 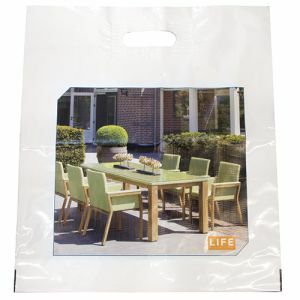 Custom plastic carrier bags are classic, universally known advertising opportunities, used by most major stores and a proven success among consumers. Statistics even show that people maintain and reuse as many as 40 plastic bags in their homes at any one time, so ‘single-use’ plastic bags aren’t one-off advertisements, despite what we are often lead to believe. We do have alternatives made from paper for more eco-friendly options, so that you can choose the type that best suits your needs. Both versions can be reused more than once if handled with care. 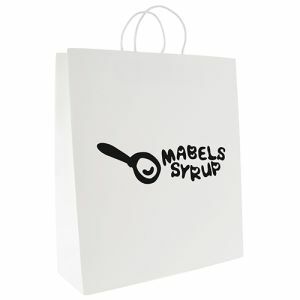 Our most popular choice of these, the Twisted Paper Handle Carrier Bag is available in white or natural for a clear ‘earthy’ connection, guaranteed to showcase your brand and your eco-friendly business practices simultaneously. 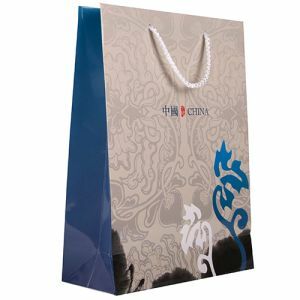 These branded carrier bags are manufactured from kraft paper, known for its high elasticity and high tear resistance to offer your corporate campaign increased durability. 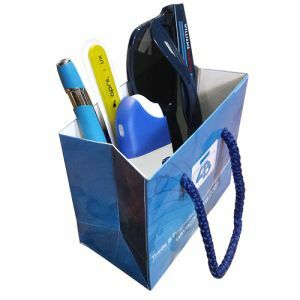 For those looking to invest in a branded carrier bag of greater quality and therefore with a longer advertising life, we offer rope handle gift bags made from polypropylene and laminated paper, all printed with your logo or brand. Some options even allow us to print in up to full colour all over the outside. 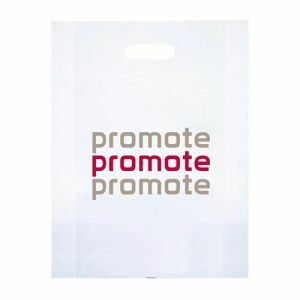 Great for boutique bags, gift bags, goodie bags or even higher quality retail carrier bags. We do every size imaginable, so if you can’t see the size you’re after, please just ask! While we can do bespoke sizes, whatever you need to meet your requirements, our best-selling size is the Medium Rope Handle Paper Bag. 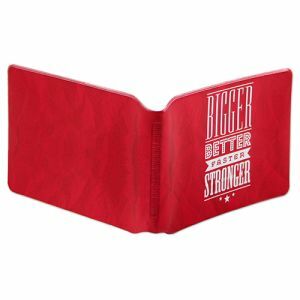 To give you some idea of its dimensions, it can hold A4 documents or folders or, of course, a customer’s purchases of similar size. 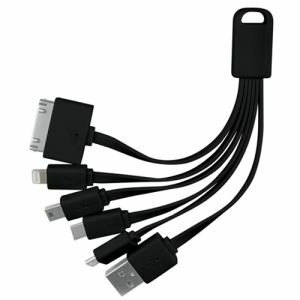 The rope handles even offer a touch of class, available in a wide selection of colours. 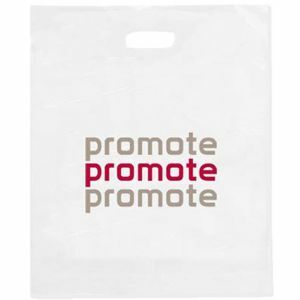 Whichever personalised carrier bag you choose will certainly help to spread awareness of your business and create a unique, corporate feel to your campaign at amazing low prices.